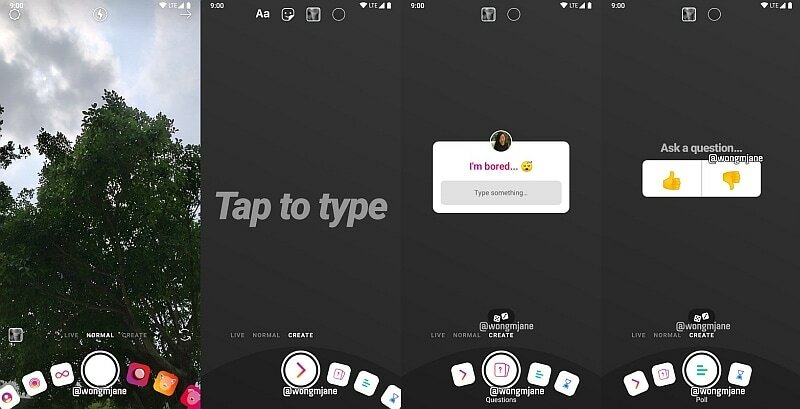 Instagram is testing a selector wheel format to display filter options for 'Stories' on its platform. Facebook-owned photo-messaging app has not commented on the feature yet. Specifics about the public availability of the selector wheel for 'Stories' options remains unclear. Separately, Instagram on Tuesday announced it would let US users to shop products directly from the photo sharing app by adding a 'checkout' feature on items tagged for sale. The move is in line with Facebook's plan to monetise higher-growth units like Instagram, especially as the company's centrepiece product, News Feed, struggles to generate fresh interest.